Saint Mark’s Episcopal School inspires each child to achieve his or her highest potential by promoting intellectual, social, physical, and spiritual growth in a safe and nurturing community. Create a diverse and inclusive community bonded by open-heartedness, hope, and compassion. 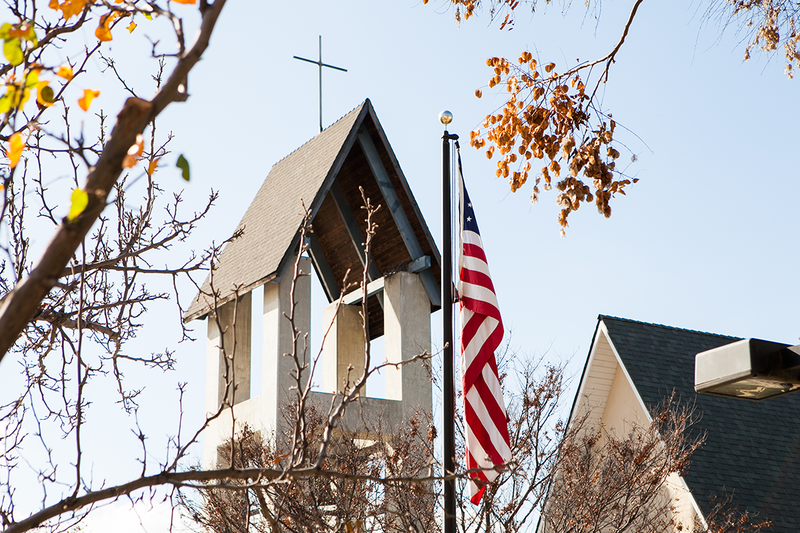 Saint Mark’s Episcopal School is accredited by the California Association of Independent Schools and is certified by the Diocesan Commission on Schools, Episcopal Diocese of Los Angeles. Memberships also include National Association of Independent Schools and National Association of Episcopal Schools. Saint Mark’s Preschool is licensed by the County of Los Angeles, California Community Core Licensing Division.